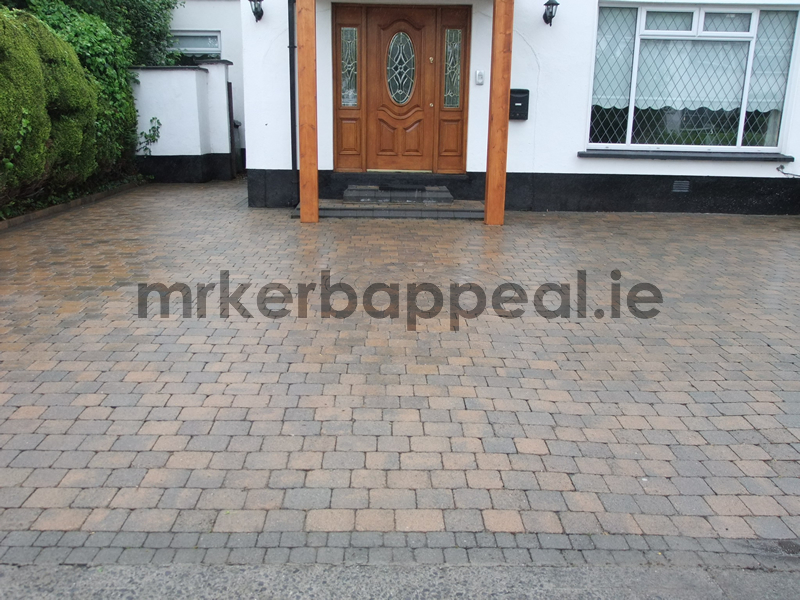 A clean driveway, patio or decking can make a huge difference to the first impression that visitors have of your home. 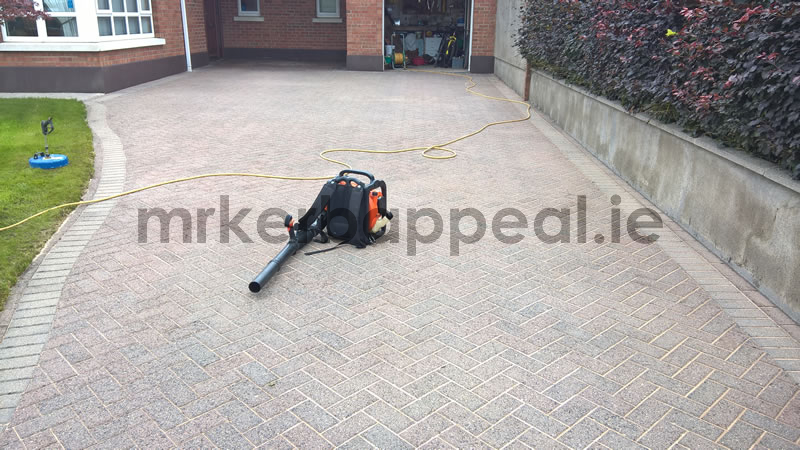 Pressure washing moss, algae and ground in dirt away will instantly lift your homes Kerb Appeal and make these hard paved areas safer to walk on. 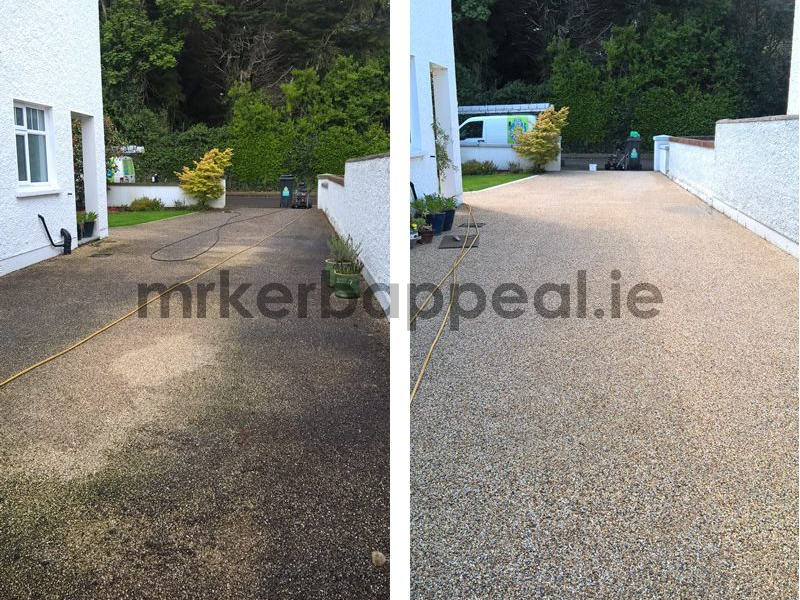 Using the latest rotary power washing system combined with an ecological biowash, outstanding cleaning results are achieved. 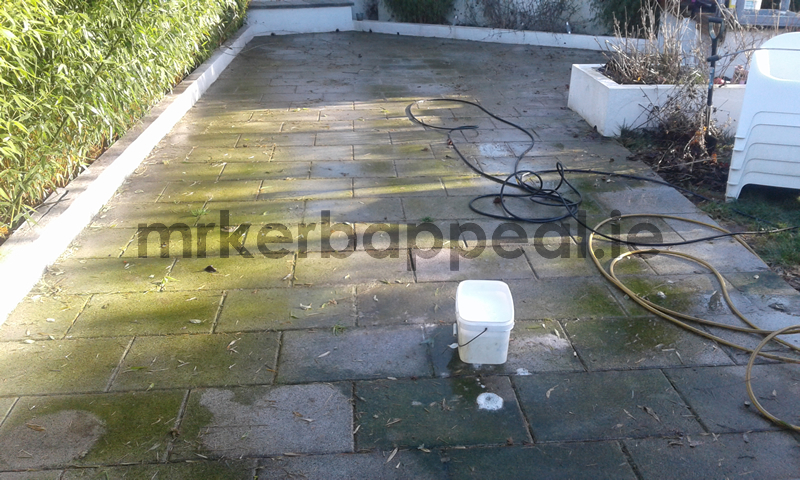 This power washing method leaves no trace of biological contamination or streaking and gives results that are long lasting. 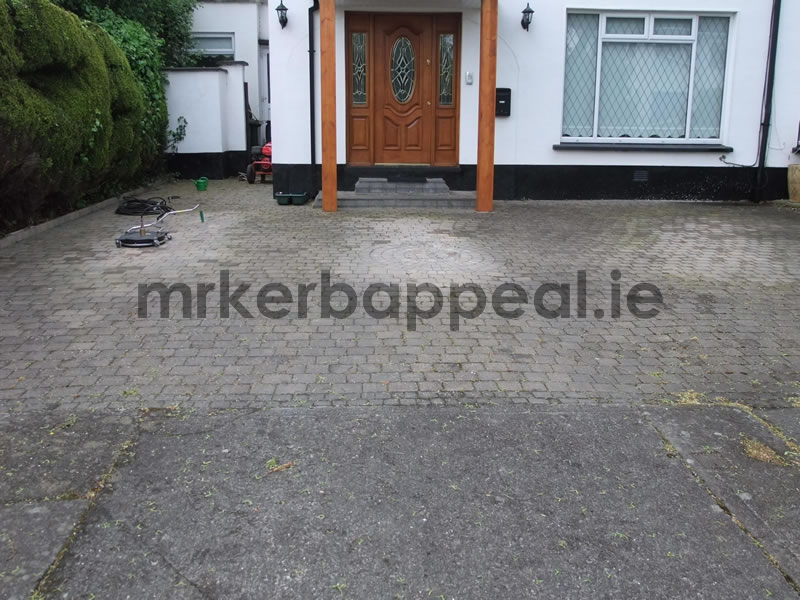 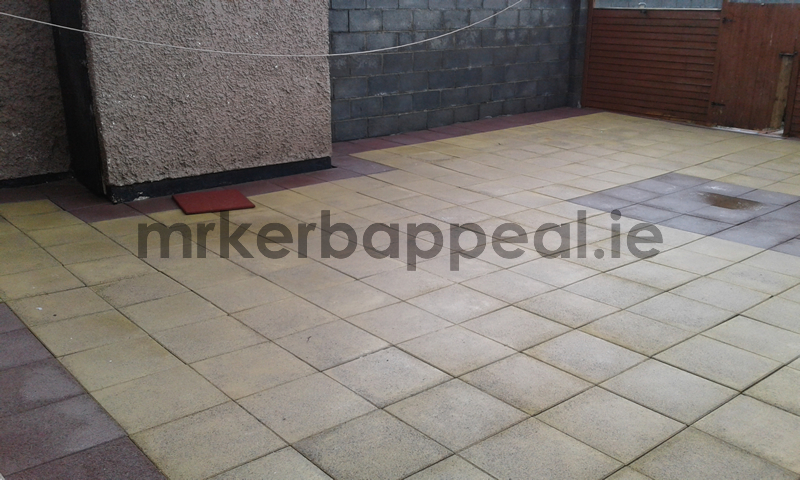 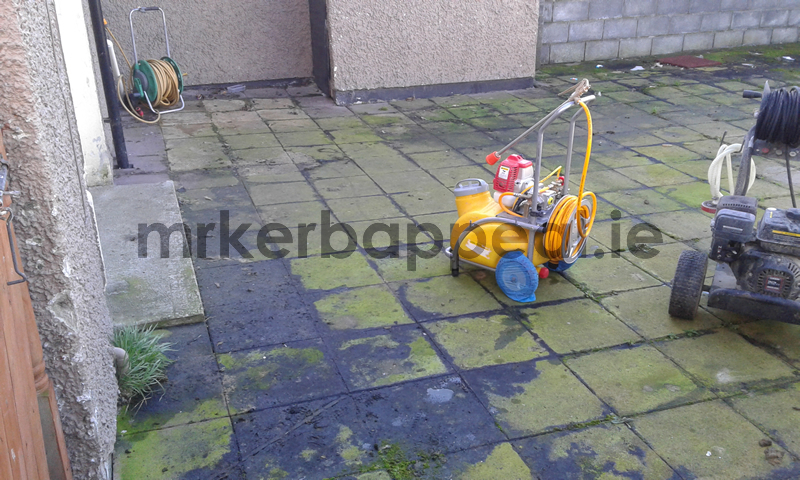 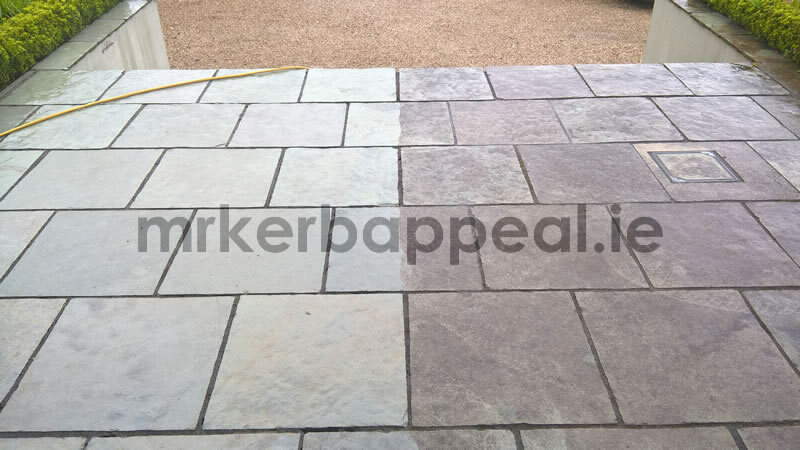 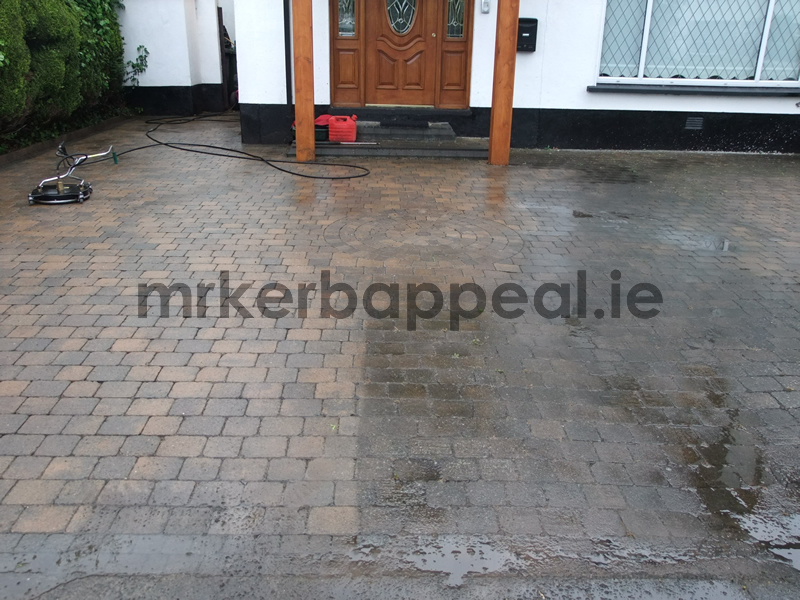 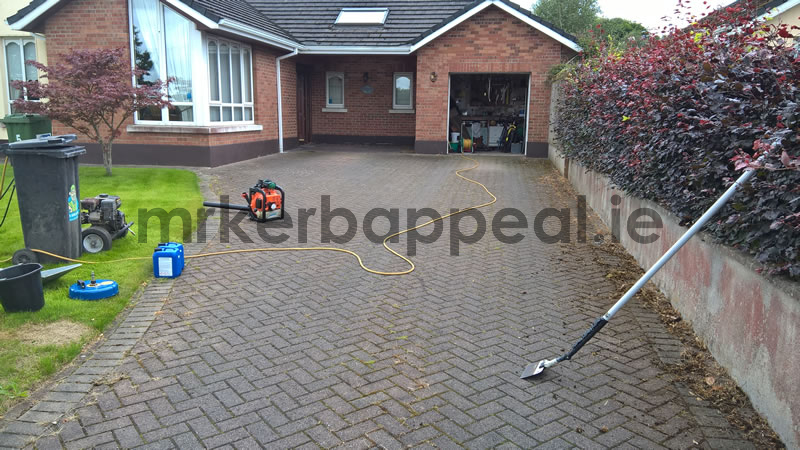 Mr Kerb Appeal provides power washing services for Cobble Block Driveways, Indian Sandstone, Granite and limestone Patios, Concrete hard standing, Decking, Brick & Stone walls, Play areas, Tennis courts and other hard surfaces. 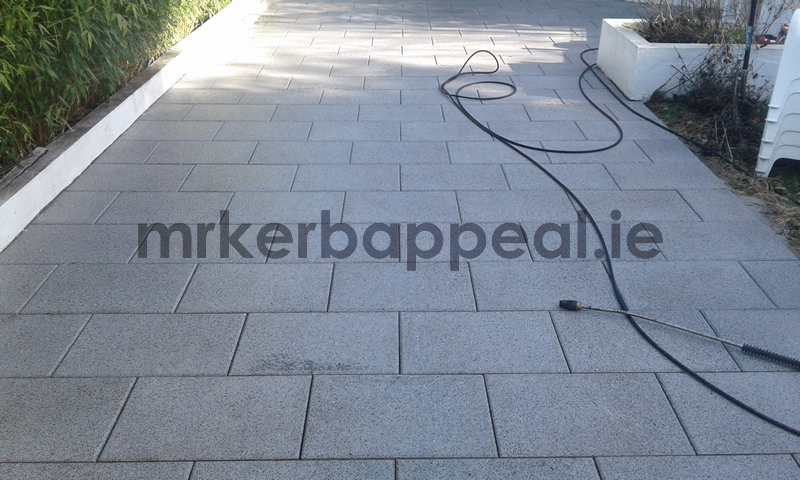 So if you are living in Portlaoise, Naas, Kildare, Portarlington, Mountmellick, Dublin, Tallaght, Sallynoggin or anywhere along the N7 motorway corridor in to Greater Dublin; I might just have the perfect hard surface cleaning service for you.